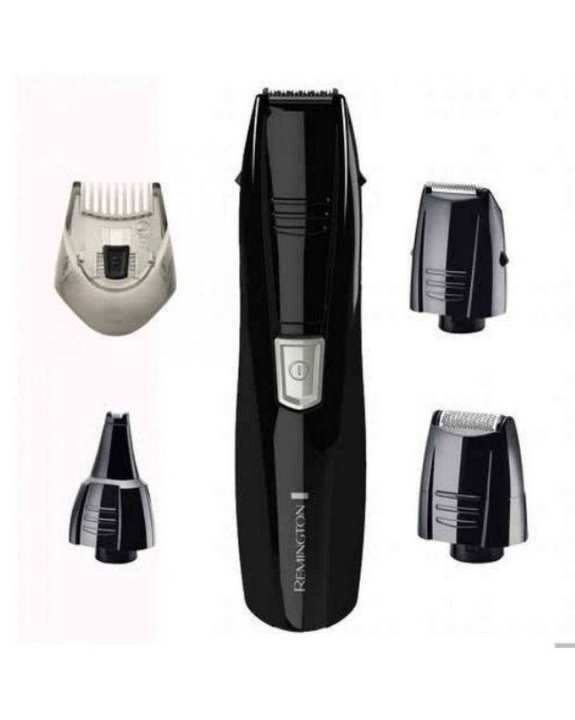 The Remington Groom Pilot All-in-One Battery-Operated Grooming Kit covers all your facial hair trimming needs, including improved cutting performance with the advanced steel blades. The 3 attachment heads let your create the style you want with a precision trimmer and mini foil shaver to maintain the style you desire. Thank you so much for your kind words,Mr Nadeem. We really appreciate you taking the time out to share your experience with us and we agree, We count ourselves lucky for customers like you. Kindly keep visiting/Follow our Store at https://www.daraz.pk/shop/personal-care-karachi/?langFlag=en&pageTypeId=1 and give us your comments. Customer’s feedback is always important for us. We look forward to working with you again in the future!